As regular readers (if any are left!) will have noticed, my blogging has trailed off dramatically the past couple of years and has become practically non-existent since this May. I’ve been embracing ‘real life’ more and not wanting to sit down in front of my laptop and blog. This makes me happy but it also makes me sad because I’ve missed capturing some amazing moments of my life on my blog such as my 40th birthday party last October (that post still remains half complete) and our whole month spent in Florida this year. I’m at a crossroads and I don’t know what to do. Time is precious and I want to stop it. MC and TC are both 6 and 3 years old now. I started this blog as a place to record my life as a stay-at-home mum and to document their early adventures so they had a place to read about it when I was older. 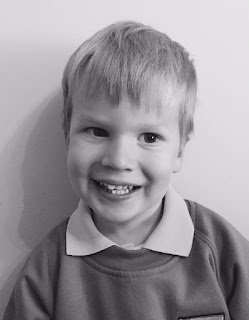 Although I have to admit, I have been keeping a little finger in the blogging pie, as it were, by writing some blog posts for Muddy Puddles who provide the most amazing children’s waterproofs and outdoor clothing. 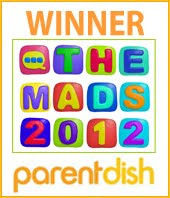 I love being a ‘Muddy Parent’. Not only does it mean we get sent a few items from the team, it encourages to become more outdoorsy – something which I openly admit we can fail at sometimes after a hard week. It also means that keeping myself in with blogging may encourage me to return properly. Anyway, we’ve explored more places around where we live and realised just how pretty awesome it is. The summer came and went in a flurry of outdoor adventures and then something big happened. TC started nursery at his big sisters school this September. With him only turning 3 in March, he seems so little in his uniform. His first day he was super excited and happy but the nerves kicked in when he got into class. Our daughter was allowed to go into his class to try and reassure him – it’s such a big deal for such small children. 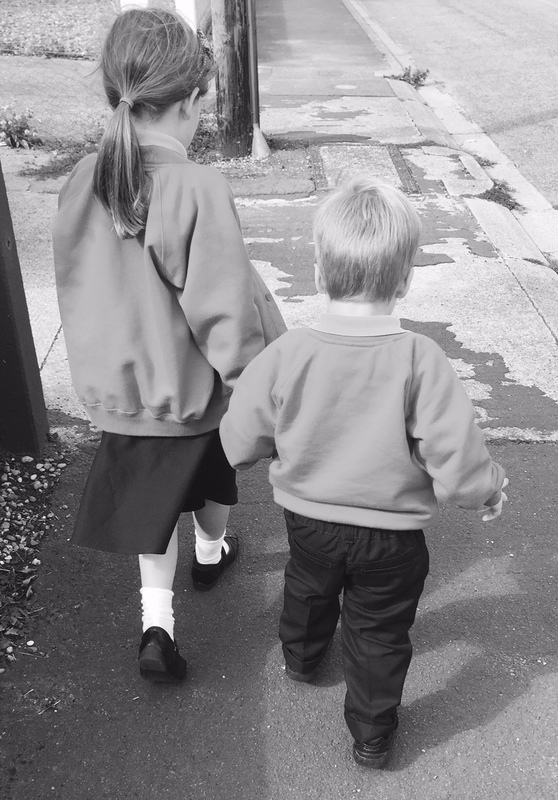 Both the kids are well equipped for school with their coats from Muddy Puddles. What’s great is they have a dedicated section on their website for all your school needs. We love the ‘Originals Jacket’, which comes in 5 different colours, as it’s completely waterproof but so lightweight. Absolutely perfect for this time of year. After a first week of a few of tears he has settled in great and is really starting to come out of himself. He chats our heads off at home and around people he knows but he can clam up in social environments. 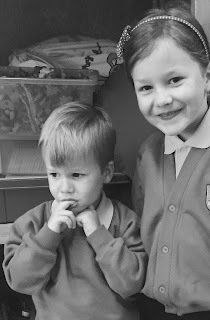 He had been going to playgroup four mornings a week up until July and not once did they hear him say one word! I have to admit I was worried about him. He is a total mummy’s boy. The fact he didn’t speak at playgroup was a concern but I think, looking back, that we put pressure on him to speak which made the situation worse for him. We’ve since changed our tactics and ignored his lack of speech in these environments and just encouraged him more when he did speak in situations where he was anxious. When I picked him up last week he was sporting a special “Super star” sticker and his teacher told me he’d actually sung in class. I was so happy! I finally think my little shy boy is realising he can get so much more out of things when he just lets himself go. After school we went on a lovely walk in the Autumn sunshine and looked at the changing colours of the leaves. October really is a beautiful month to be out and about. Although it’s been unusually warm there is that freshness in the air that only the shoulder months can bring. As we walked, we sang. I felt a lump in my throat. I feel like my little leaf is branching off on his own and I couldn’t be more proud. 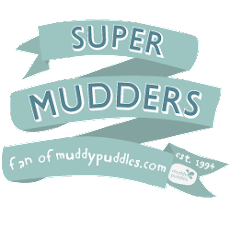 I am proud to be part of the Muddy Puddles Muddy Parent team. I am sent a small number of items but never receive any cash incentive. All photographs, words, views and opinions are entirely my own.